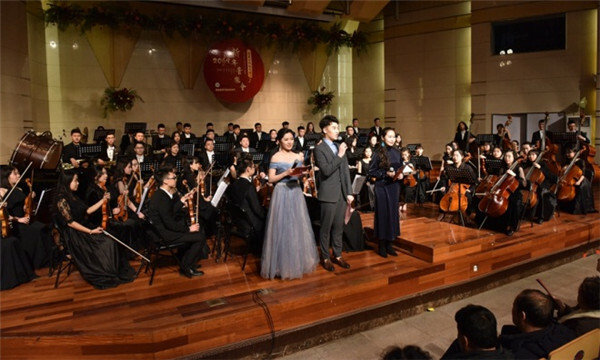 A concert held to welcome the New Year holiday at Inner Mongolia Normal University in Hohhot, the capital of North China's Inner Mongolia autonomous region, on Dec 29. Over 600 teachers and students attended the event. 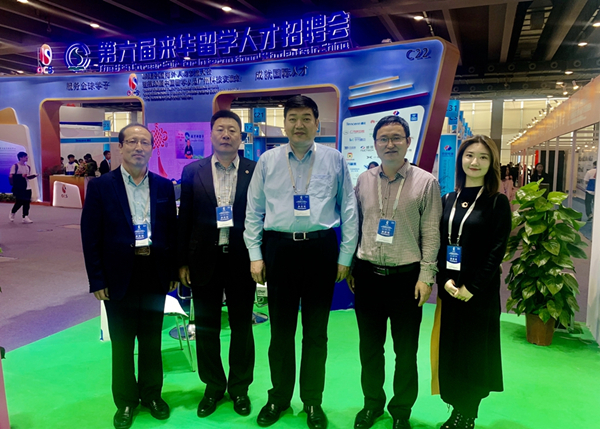 A delegation from Inner Mongolia Normal University (IMNU) attended recruitment fairs in Beijing and Guangzhou to recruit new professionals, on Dec 19 and 21. 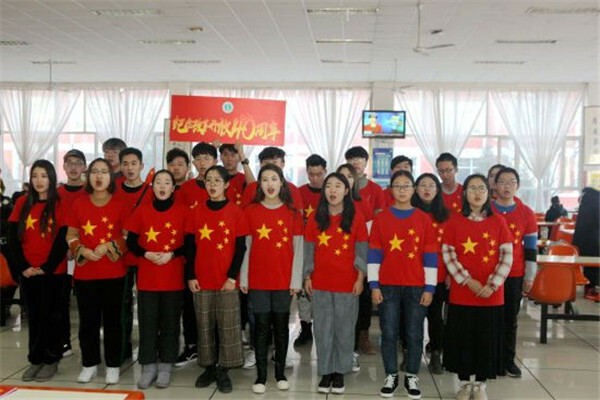 A flash mob consisting of 76 Inner Mongolia Normal University (IMNU) students is held for celebrating 40 years of reform and opening up at IMNU's Shengle campus in Hohhot, the capital city of North China's Inner Mongolia autonomous region on Dec 17. 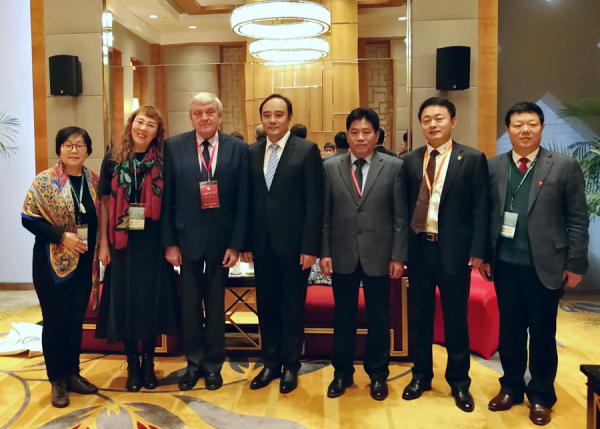 A Confucius Institute to be jointly built by Inner Mongolia Normal University (IMNU) with a Russian university was approved at the 13th Confucius Institute Conference in Chengdu, the capital of Southwest China's Sichuan province, on Dec 4. Students from Inner Mongolia Normal University's (IMNU) Institute of Sculpture Art were awarded prizes at the 13th Western College Students' Animation Festival, according to a list of winners released on Nov 29. Inner Mongolia Normal University (IMNU) held a recruitment fair to promote the employment of graduates at IMNU's Saihan campus in Hohhot, the capital of Inner Mongolia autonomous region, on Dec 9. Inner Mongolia Normal University signed a strategic cooperation agreement with Inner Mongolia branch of Red Cross Society of China to promote human welfare during a ceremony held at the campus on Dec 6. Dorontengri, a teacher at Inner Mongolia Normal University was given the Contributions to Literature Award by the writers association in Mongolia during the Sino-Mongolian Writers Forum held in Hohhot, Inner Mongolia autonomous region, on Nov 19.